In this video tutorial we will show you how to use dropbox to backup files. Type “Microsoft synctoy” into the search field. On the following web page, select the “Microsoft.com” web site to download the “SyncToy”. 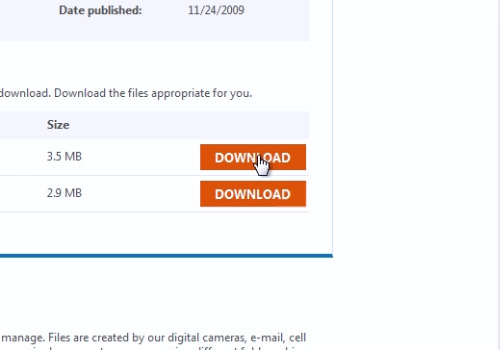 On the next web page, choose “Download” and save the file on your hard drive. Then double-click on the downloaded file to run the “SyncToy” setup. In the following window, press the “Accept” button. Check “I have read and understand the warning above” and accept the license agreement. When the “SyncToy” is installed, launch it. In the appeared window, choose the settings you prefer and press the “Ok” button. 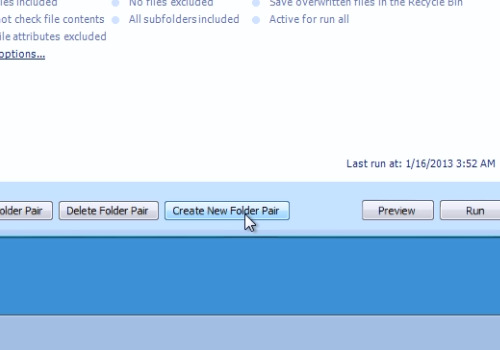 In the following window, click the “Create New Folder Pair” button. Then select the “Left folder” and choose the “My documents” folder. In the “Right folder”, choose a folder inside the “Dropbox”. In the next window select the “Synchronize” option and press “Next”. Name your folder pair and press “Finish”. You can add any folder into the “Dropbox” backup. 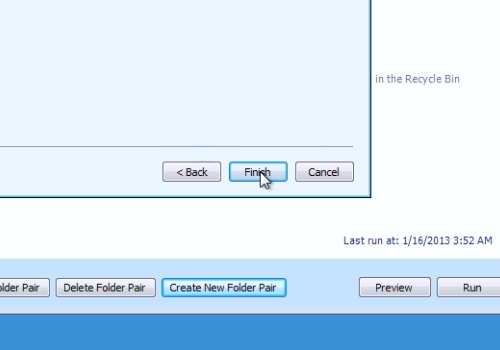 To do this, click “Create New Folder Pair”. In the “Left folder”, select the “My pictures” folder. On the “Right folder”, choose a folder inside the “Dropbox”. In the next window select “Synchronize” and press “Next”. Name your folder pair and press “Finish”. Then select the “All folder Pairs” option. In the following window, click the “Run all” button. 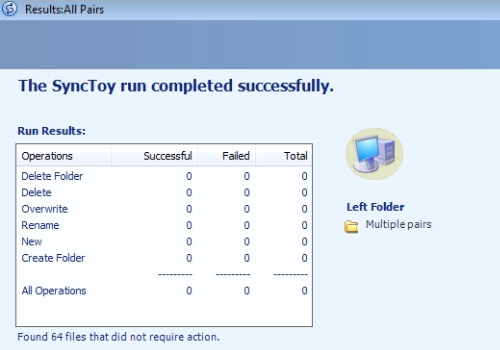 In the next window, you will see the message “The SyncToy run completed successfully”. Now your files are synced with “Dropbox” and automatically uploaded to the “Dropbox” server.